My 2018-19 lecture fee is $275 plus normal travel expenses. I’m located in east central Iowa and can travel. Contact me at catbirdquilts @ gmail.com for more information or to schedule guild presentations or classes. What challenges do medallion quilts present? Learn the basics of medallion quilt design principles, including unity, symmetry, balance, proportion, and movement. Find out how to achieve these with color, value, shape and size, line, and placement. Mixed presentation including PowerPoint slides and trunk show. Approximately 1 hour. The Underground Railroad Quilt Code: History, Mystery, or Bunk? Were quilts used to help slaves escape? 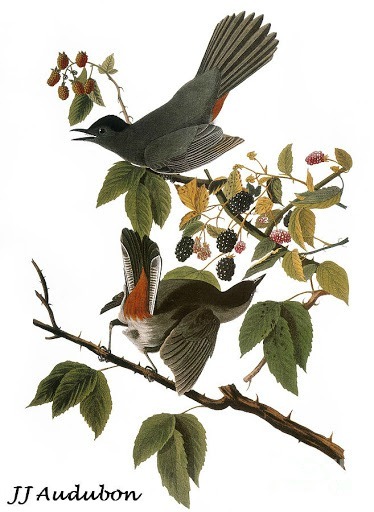 What codes might have been used to convey information to fugitive slaves? What was the legal, economic, and political environment during the Underground Railroad years? 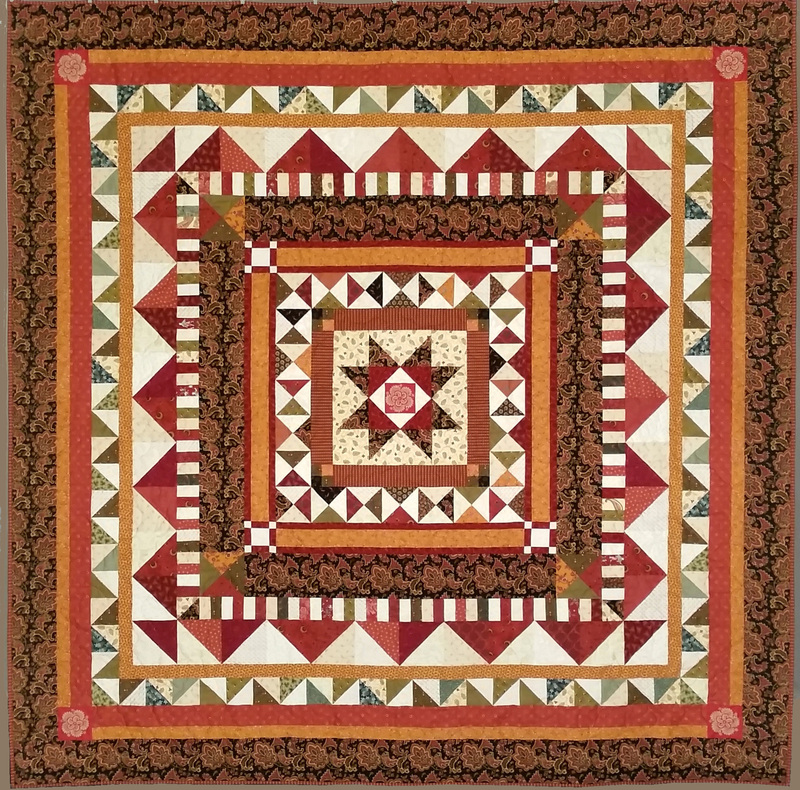 This class looks at pre-Civil War history and existing evidence on the quilt code. Approximately 1 hour. 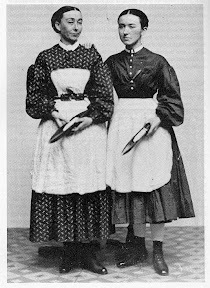 Who were the Mill Girls and where did they come from? What part did they play in changing America forever? How did the textile industry in which they worked propel slavery in the U.S.? Learn the fascinating stories about how these girls and young women drove the industrial revolution in America, led the labor and women’s rights movements, and helped bring quilters to where we are today. Approximately 1 hour. Can you measure and cut accurately and sew a pretty good 1/4″ seam? Have you noticed all the modern medallion quilts around and want to get in on the fun? Or maybe you love the history and beauty of traditional medallions. Join me to learn some basic medallion techniques. You’ll improve your 1/4″ seam, chain-piece, press, and construct five basic blocks. We’ll cover multiple methods to make half-square triangles and flying geese, so you can choose what works best for you. With blocks in hand you’ll assemble them into a medallion quilt top. This 5-session class is for confident beginners. This Design-As-You-Go class will show you strategies and techniques to customize a medallion quilt. Whether you love modern style, traditional, or somewhere in between, your imagination and favorite fabrics will create a quilt unique to you! You’ll learn how to create a center block to serve as your focal point and inspiration; choose and size borders to enhance the center block and each other; and lots of tricks for dealing with color, shape, value, balance, and unity. This 5-session class is for the experienced quilter who isn’t afraid to design her own quilts or change patterns to suit her own vision. Class size is limited due to extensive discussion time needed. Contact me at catbirdquilts @ gmail.com for more information or to schedule guild presentations or classes.